First up on this week's back-to-back episodes of Prairie Performances—Friday at 7 pm on WILL-FM 90.9—it's Classically Black featuring Florence Beatrice Price. Next, Composer George Walker joins Sinfonia da Camera for “Movements for Cello and Orchestra” featuring Dmitry Kouzov, and we will hear a performance of “Lilacs”, a work for tenor and orchestra for which Walker won the Pulitzer Prize. Tenor, Albert Lee will be featured. 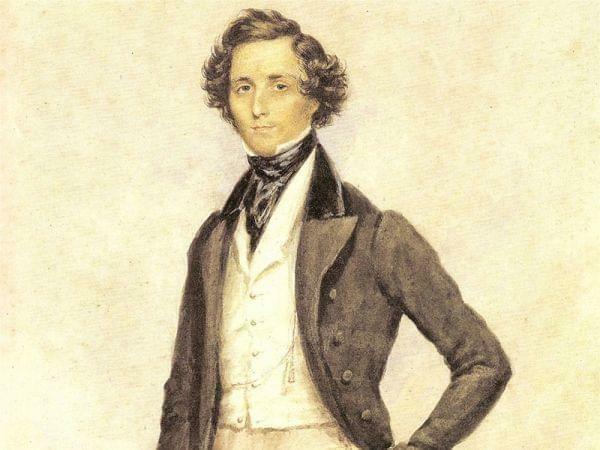 Sinfonia also performs music by Felix Mendelssohn, sandwiching the two Walker pieces with the Ruy Blas Overture and the Italian Symphony.